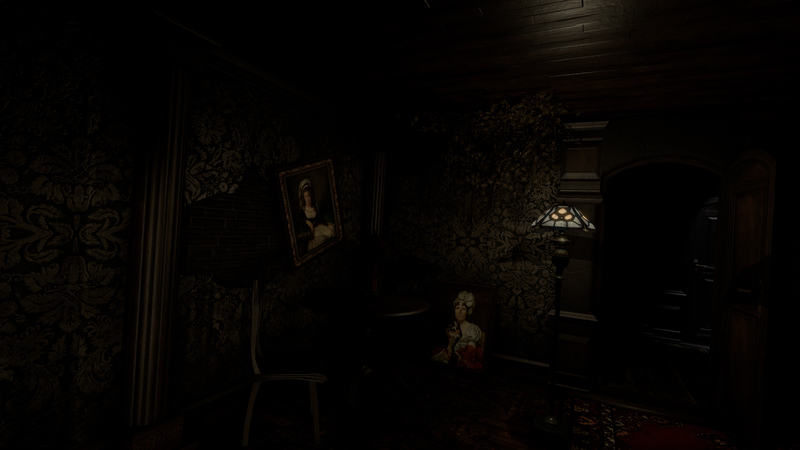 &apos;AFFECTED: The Manor&apos; is a Horror Walk-through Experience that has been commended as one of the best Virtual Reality experiences to date! 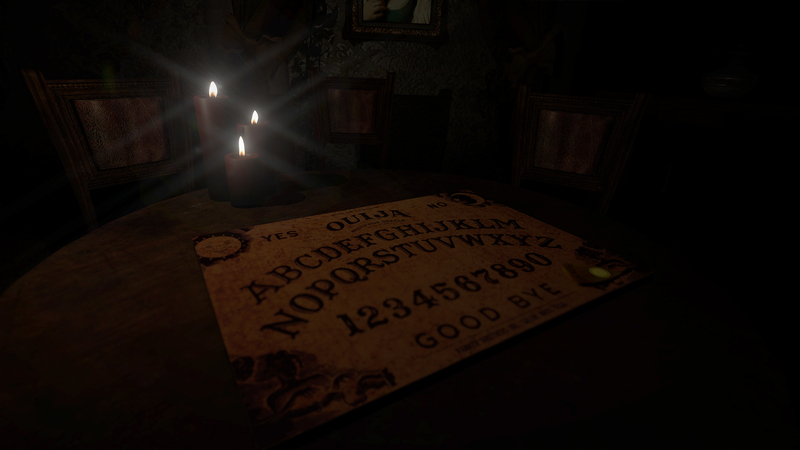 With over 200 million YouTube hits and countless features worldwide the most popular horror experience in VR is now available for PS VR. 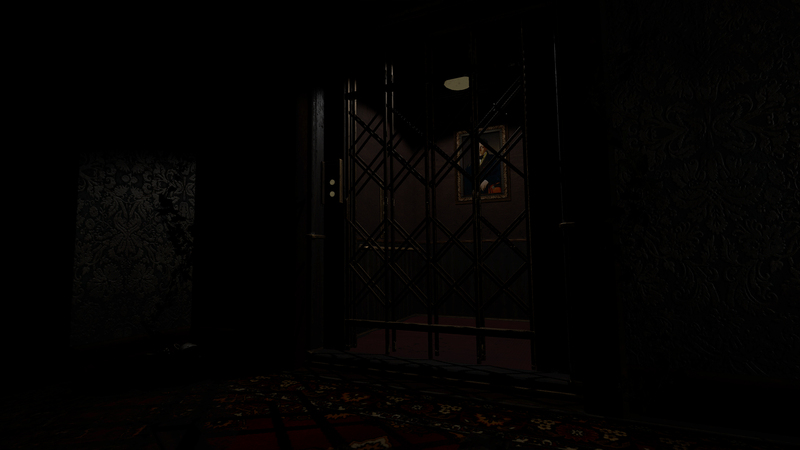 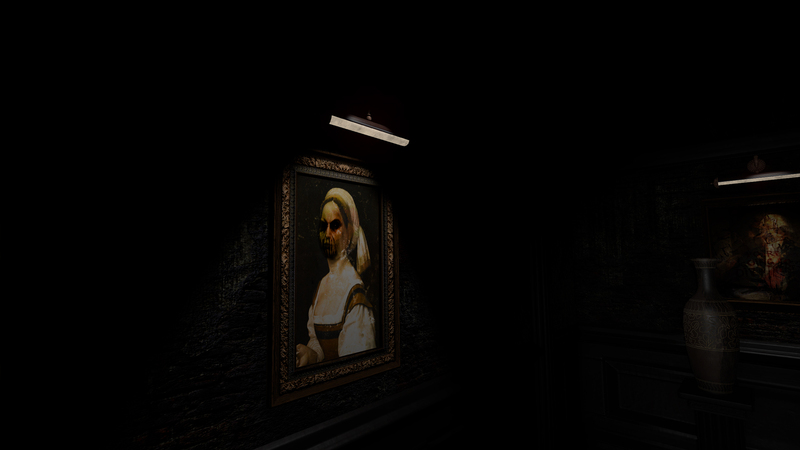 “AFFECTED: The Manor” is not just a collection of routine jump scares, but a series of unfolding events and environments that have been specifically designed to utilize the strengths of Virtual Reality. 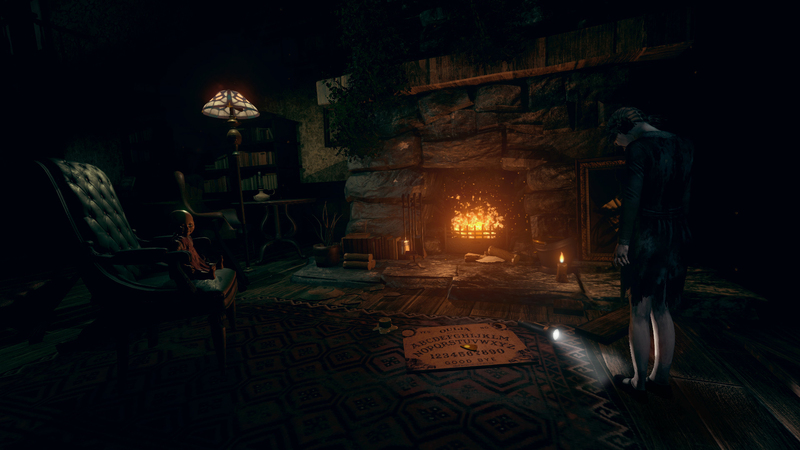 All of the above has shaped “AFFECTED: The Manor” into what it is today an immersive, easy to play experience that you will want your friends to play as much as you want to play yourself.